Like symbiosis, like the yin and yang, like your left and right hands, there is something both so free and passionate, yet also so technological, somewhat clinical, even precise and methodical about Luciano’s music which onlookers always suggest is a reaction to him moving from Switzerland to Santiago, Chile when he was about 11 or 12. The suggestion that his music is directly correlated to those worlds colliding is not necessarily obtuse. Some parts minimal, deep techno and scientific electro, some parts southern rhythms and colourful melodies, making the identity of his music especially soulful as it seeps from a more alkaline space. 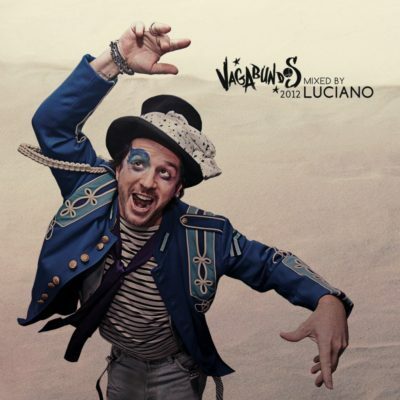 While Luciano’s collaborations with Ricardo Villalobos, Pier Bucci and Argenix Brito have possibly resulting in some of the techno’s most cherished music and performances, his beginnings promoting Sense Club and Encuentros con la Technocultura in Santiago Chile amongst other local creative initiators like Senor Coconut aka Atom Heart, Washington Miranda, Microman, and more over Dandy Jack & brother Adrian Schopf, became the start of his career. 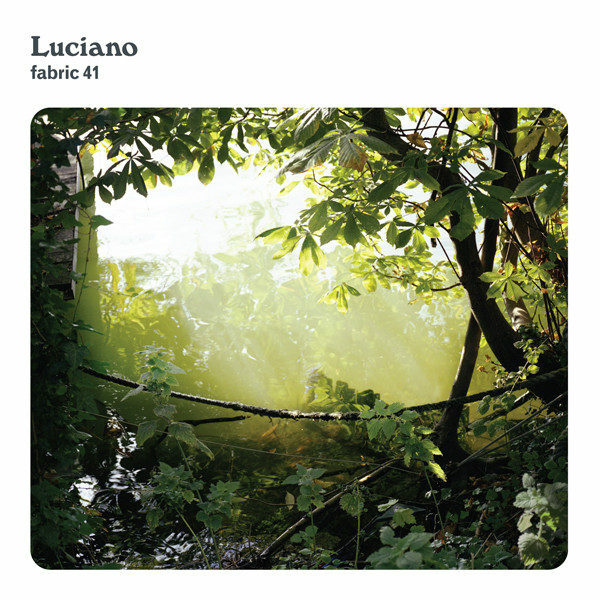 Luciano is treasured releases have spanned labels like Cadenza, Mental Groove Records, Transmat, Perlon, Lo-Fi Stereo, Bruchstuecke and Klang Elektronik paving more of a beloved family following, than a collection of fans and peers. People become innately dedicated to Luciano, likening his work to almost friend-like fond memories than just pieces of music or sets in venues the world over. Trying to house the spirit of this, his freedom with symmetry, his minimal swollen with groove, trying to piece that into a mix for fabric 41 was something that Luciano put a great deal of reflective consideration into, to encapsulate and stay true to his own beautiful sound in such compact medium.